In Book Lists, Books & Reading, Podcast. Readers, get ready. 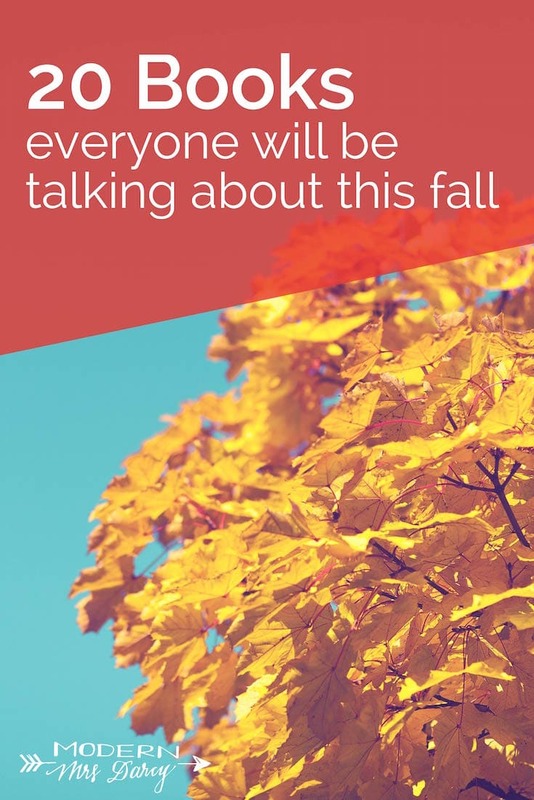 Fall is officially here, and as the seasons change, so do the books. You know I adore summer reading, but I’m pretty excited about the change of seasons. If you’re anything like me, your heart warms at the thought of a cup of tea, a cozy blanket, and a big stack of books. But which titles should go in that stack? That is the question. I’m just home from the Southern Independent Bookstore Alliance’s fall trade show, where I got a sneak peek at the titles you’ll see everywhere this fall. 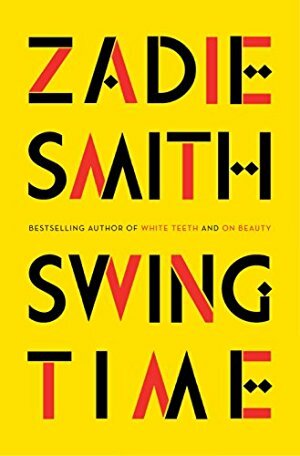 On the blog, here’s your look at twenty of fall’s big books. Today’s bonus podcast episode of What Should I Read Next is focused on fall’s hot new releases. 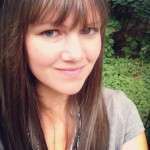 Bookstore owner Holland Saltsman (from yesterday’s Ep 40—listen here!) and I talk about the titles we’ve read and are psyched about, plus the ones we can’t wait to get our hands on. I also bring you short interviews I did in Savannah with friends and authors (including Susan Meissner, Ariel Lawhon, and Greer Macallister) who share which books they can’t wait to read this season. Check these out, decide which ones are for you, and stay tuned—because I’m sure we’ll see these titles again in future posts and episodes! What’s on YOUR fall reading list? Is there a new release you’re especially looking forward to? Tell us in comments. 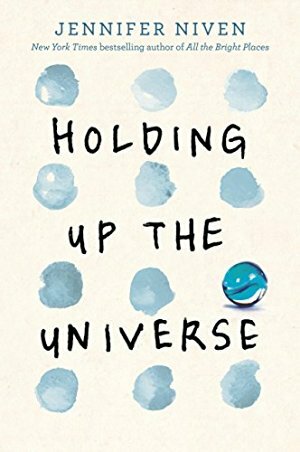 A new middle-grade release featuring a variety of multicultural characters, including a middle school heroine who is perpetually in self-generated crisis. This heavily illustrated work has been favorably compared to Raina Telgemeier's Smile. Publication date September 27 2016. 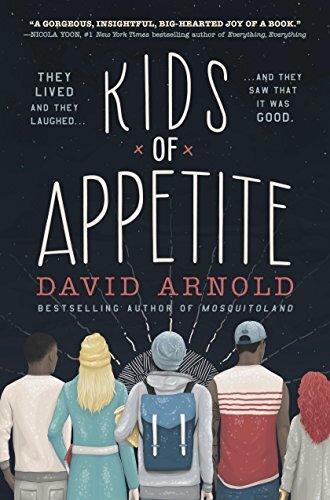 From the bestselling author of Mosquitoland, a story about relatable, sympathetic kids dealing with horrible situations, with E. Hinton's classic novel The Outsiders as a backdrop. For sophisticated YA readers. Publication date September 20 2016. My dear Anne – I connected with Ginger in August about a little book I had written called “My Childhood in Hitler’s Germany” by Gisela Scofield. It is on Amazon and Barnes and Noble. She asked me to send you a copy, which I did, to the address she gave me. It has been returned as “Not at this address – Return to sender” Can you please help me to get a copy to you. It has been very well received – I think you would enjoy it. Thank you so very much for any help you can give me. These all look wonderful. I’d like to add a new book by Chris Tusa, In the city of the Falling Stars. I’ve worked with Chris for over 7 years now and he’s coming into full bloom very quickly now. This is his latest with two more in the works. Whoa, Chris was one of my favorite professors at LSU! I had no idea that he is now a published author. I’m so happy that I clicked over to read the comments today! So excited for The Mothers! 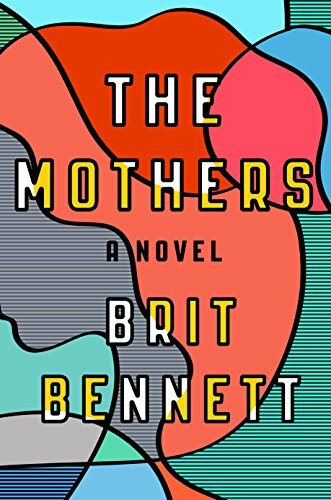 I just read an article about Brit Bennet and I now kind of want to read everything she’s ever written (article or otherwise – I know most of her published stuff is more on the Journalism/Op Ed side of things). Also … shamelessly supporting another Brit might be part of it…. 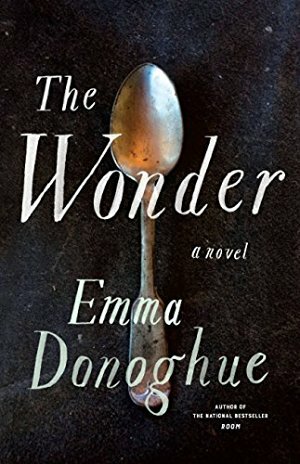 Really excited for Emma Donoghue’s book. “Room” blew me away! So many more to add to my list. ? 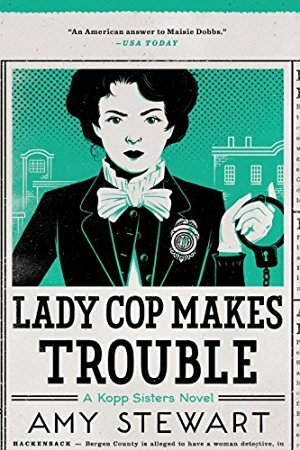 I snuggled up with ‘Lady Cop Makes Trouble’ last weekend. It was perfect for my current reading mood- charming. 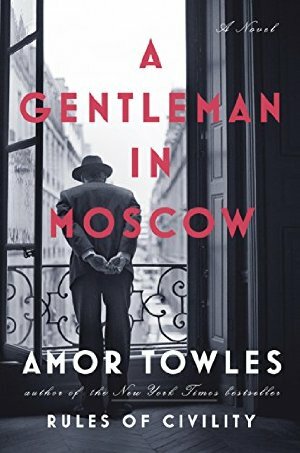 Am much looking forward to reading A Gentleman in Moscow, The Bookshop on the Corner, Mischling, and The Other Einstein. 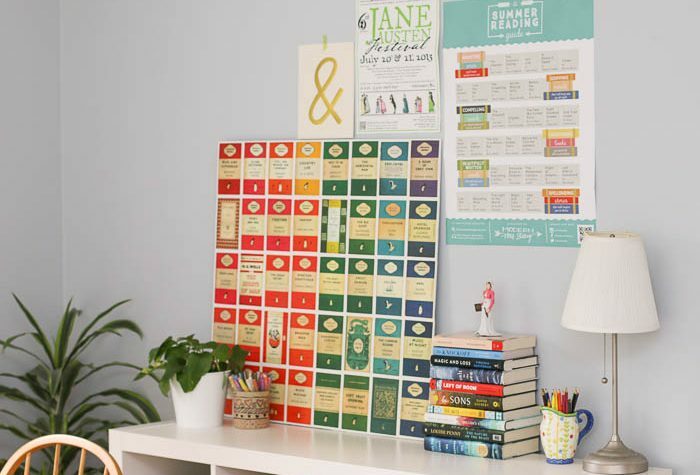 Will have to get my hands on them as soon as I finish my stack of TBR library books! Oh goodness, my TBR list has never been manageable, but it just got worse! I’m going to need to quit my job and get someone to pay me to read. 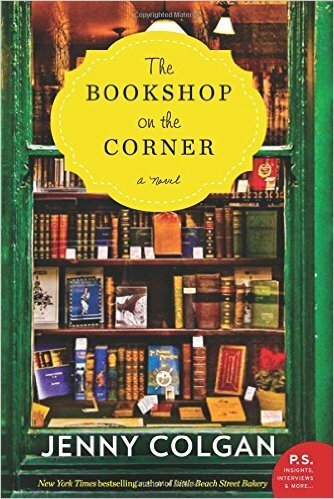 I’m looking forward to The Bookshop on the Corner, The Wonder, Holding up the Universe, and Mischling. 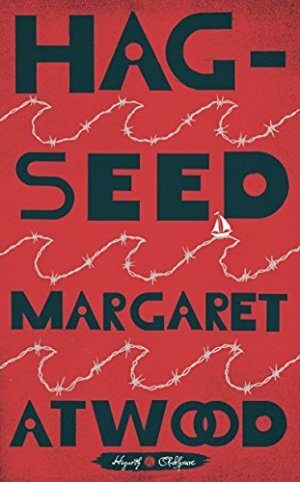 I really do need to read more Margaret Atwood too. I’m also really looking forward to To The Bright Edge of the World and Another Brooklyn (both out this month). 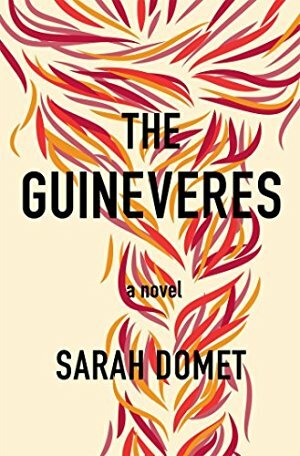 In my reading life summers are for thrillers and best-sellers and falls/winters are for literary, contemplative books. I have a long list of books I’m looking forward to savoring this winter (with Stegner, Cather, and Berry at the top of the list). I have a funny story. 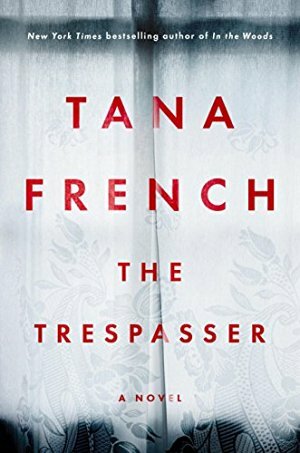 I, too, cannot wait for Tana French’s next novel. Somehow, I got it into my head from Goodreads that it was coming out the second week of August. I had the date written down on my calendar and planned to use my class action e-book settlement to buy it. Then … nothing. 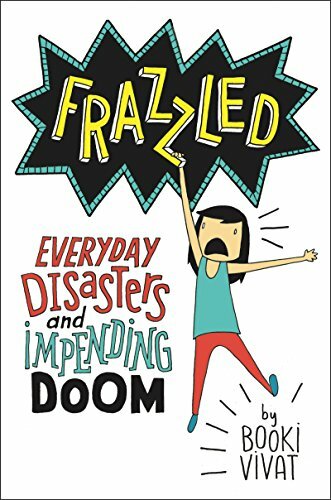 I couldn’t figure out why my favorite podcasts were not talking up this book. What’s wrong? Where’s the book? Eventually I figured out August was the UK release date and October 4 is the US release date. Oh well, less than 2 weeks to wait. HA! I saw something similar and was all excited end of July and.. wait, what? I have to wait until October? #Doh But now it really is close! YAY! Anne, why do you do this to me??? My TBR list is already impossibly long! In all seriousness, thanks for the wonderful recommendations! Great to meet you in Savannah Anne! Little embarrassed over my fangirl spewing of Tana French but there you go. I can’t help myself. I hope to see you again at the next book event where our paths cross! One that I absolutely can’t wait to get my hands on is Richard Rohr’s The Divine Dance. Debating whether I should buy it (I really WANT to) or hit up the library for a copy as soon as it’s released. 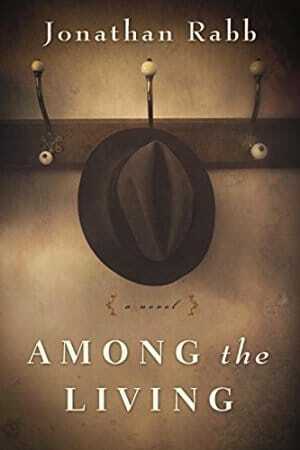 I’m dying to read Alan Bradley’s newest in the Flavia de Luce series, Thrice the Brinded Cat Hath Mew’d!!! Just released! I love this series as well! This is such a fantastic list! Thank you! My library list just got longer. Thanks for all the cool choices. I feel so in the know now. 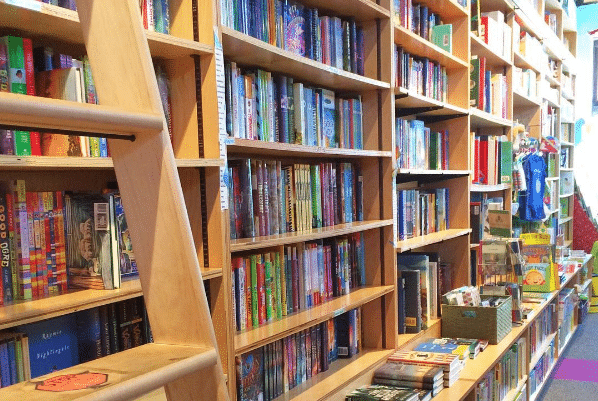 I promise you’re going to enjoy Bookshop on the Corner! I can’t wait to hear what you think. Tana French, Jennifer Niven, Maria Semple, SO MANY GREAT NEW READS I can’t even handle it. I’m going to be acquiring a lot of hardcovers this fall (because I am still one of those freaks who does not like to read on Kindles). Great for my happiness, bad for my overflowing bookshelves. I’m also looking forward to Leigh Bardugo’s Crooked Kingdom, sequel to one of the best books I read this year, and Lauren Oliver’s new book because she’s just so fantastic. Love love love this post, Anne! Thanks sooo much for sharing. I’ve been working on my fall reading list. Thanks for keeping us informed as always!? Hi Anne, thanks for this list. Just a minor correction in your blurb about Kids of the Appetite — the author of The Outsiders is S.E. Hinton, not E. Hinton. I’m new to your blog at the beginning of the summer and just finished The One-in-a-Million Boy per your recommendation. I loved it. And I have been devouring your podcasts as well. Thanks for all you do! Why so many great books to look forward to in the year I’m teaching three different preps!? I’ll be counting down the days to Thanksgiving break so I can read some of these! Lots of books added to the TBR pile. I loved the interviews at the end. 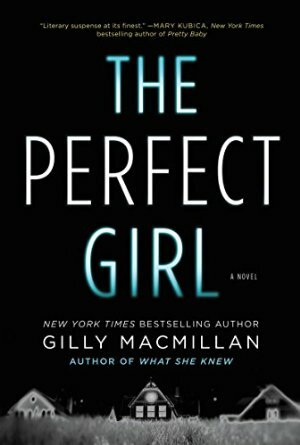 Greer Macallister sounds amazing, so decisive, maybe she can be on an episode of WSIRN??? 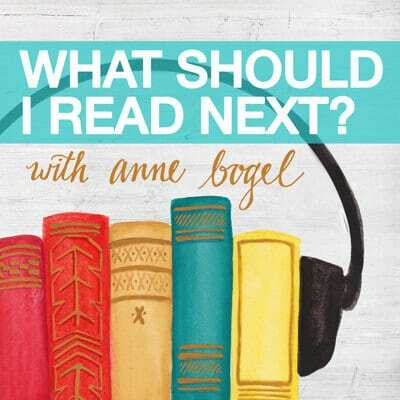 I think this is the podcast in which Holland recommends a few more books for middle grade or YA, but they are not listed in the above titles. You talked about Kelly Barnhill and The Girl Who Drank the Moon. I just met Kelly Barnhill today at a children’s book festival! She was so nice! And, I think her recent release is her fourth book. Thanks, Anne and Holland for a great podcast. 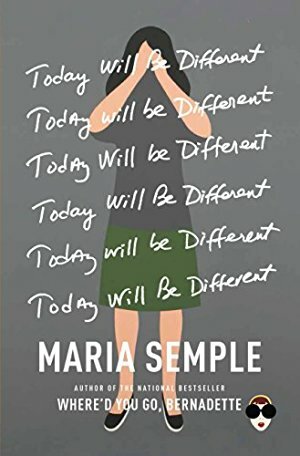 It was pretty cool to tell the author I just heard about her on the What Should I Read Next podcast. 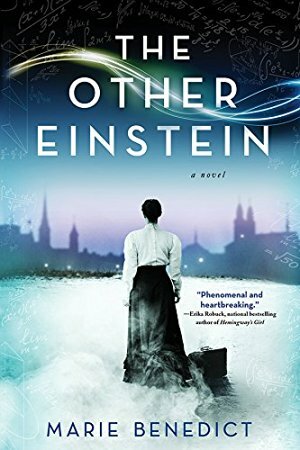 The Mothers is fantastic and I’m reading Mischling right now. So far, it’s very good. So many others on your list I’m looking forward to reading. A fiction reccomendation for Eric would be the Jack Reacher series by Lee Child. The main character is a bit like Batman in that he is a good guy who sometimes does bad things, and a bit like Sherlock Holmes in his ability to notice things that others don’t. 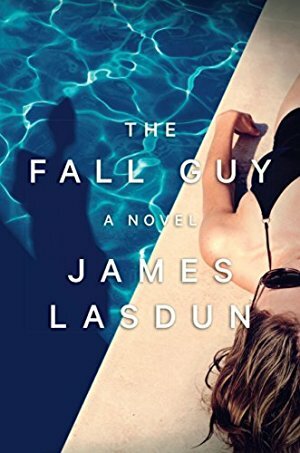 Books are a light read in the sense that they move along quickly with interesting plots around a retired army policeman who runs into situations as he travels around the US. Liked all the books and novellas/short stories so starting at the beginning would be great but anywhere in the series would work. 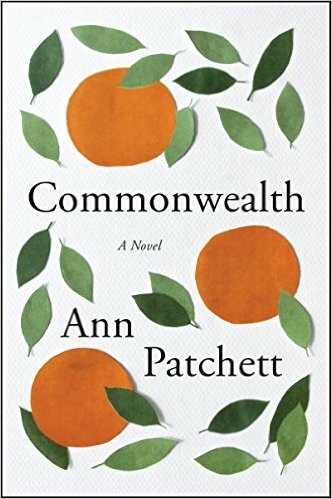 My book club is going to read Commonwealth. 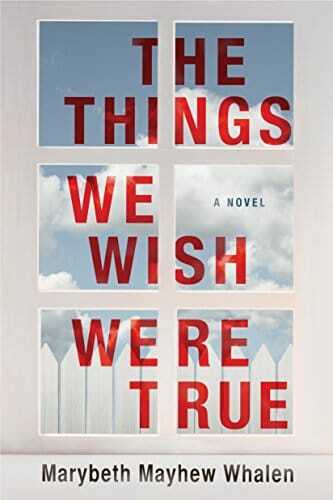 It’ll be my first Ann Patchett book and I’m looking forward to it. 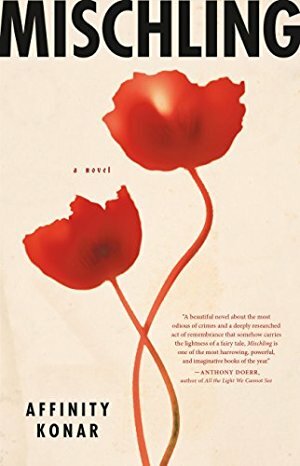 We are also reading Everything We Keep by Kerry Lonsdale. It just came out in August, but I haven’t heard much about it yet. Looking forward to reading these two.